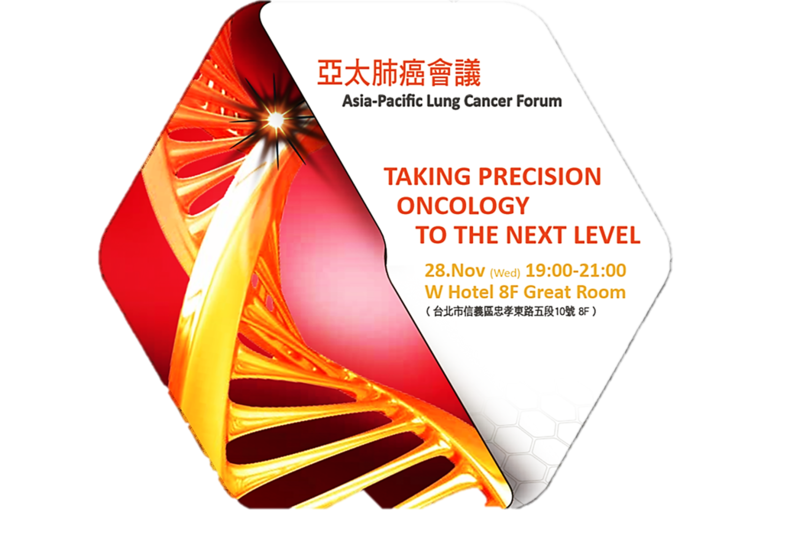 ACT Genomics and Taiwan Lung Cancer Society will hold Asia Pacific Lung Cancer Forum on November 28th at Taipei W hotel. Medical specialists with abundant experiences using NGS multi-gene panel from Asia Pacific region will be invited to discuss the differences between Western and Eastern lung cancer treatment and the NGS genetic testing application in lung cancer treatment in Asia. Welcome to join us!